What Will Be the Top Relieving Storylines in 2019 for Cub Prospects? It is getting to the point that the Cubs’ minor league system is starting to produce a lot of homegrown relievers. Dillon Maples and James Norwood are the first and soon to be followed by Dakota Mekkes in 2019. And there are more in the pipeline who could be close to ready by the end of next year including Bailey Clark, as long he can stay healthy. That is just one storyline of many when it comes to relievers for 2019. The Cubs just don’t have very many guys coming out of the bullpen who can throw left-handed. At one point last year, Tennessee had two with Wyatt Short and Jordan Minch. Anywhere there is a lefty, that prospect has a bright light on them from AAA all the way down to Chris Allen in Mesa. Throw in Manny Rondon and you have some guys to keep an eye out for next summer. If Jordan Minch is left unprotected for the upcoming Rule 5 Draft, he is probably as good as gone. Jake Reindl and Josh Sawyer both did not pitch after being drafted and signed by the Cubs last summer. I am excited to see them both get their careers going. Both should begin 2019 at South Bend in the pen and I am excited to see how they do. Garrett Kelly arrived from the Frontier League throwing gas at 95. He stayed 93-95 all year as the non-drafted free agent worked on improving his secondaries. He was promoted to Myrtle Beach in the second half and held his own in one month of play. For 2019, with an off-season Cubs’ regimen in his veins, I cannot wait to see him let it rip this spring. His story is a great one of perseverance and hard work. Between the two Mesa teams and Eugene, there are a lot of arms who will be competing for a bullpen spot at South Bend and maybe even up to Myrtle Beach. In total, there will be close to 40 to 45 arms competing for 16 spots. 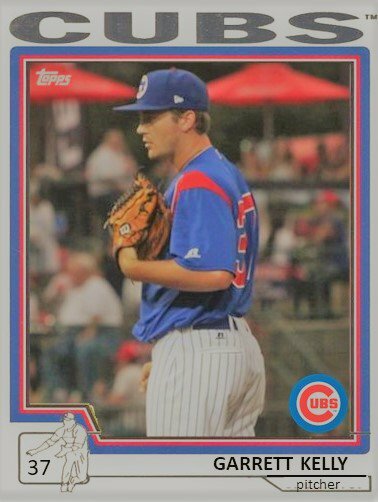 Three arms that I look forward to seeing you next year at South Bend include reliever Sean Barry, who was an all-star in 2018 for Eugene. He has a nice cutter/slider combo. Wherever Barry is placed is going to start the dominoes. But is he good enough to skip South Bend? Is Riley McCauley, the former Michigan State closer, good enough to skip South Bend? Has Brady Miller overcome shoulder stiffness in order to get his career going? There are going to be many more questions about the players who will toe the bump in northern Indiana. It should be a pretty fluid place the first part of the year until Eugene is ready. With the large number of starters in competition at each level next year some of them could be in play for a bullpen spot. Some may just be relieving until a starting spot opens up or it could be a career change that clicks. Michael Rucker is one arm I can see skyrocketing through AAA if he goes to the pen at the rate he throws strikes. It’s going to be a very competitive spring and summer. 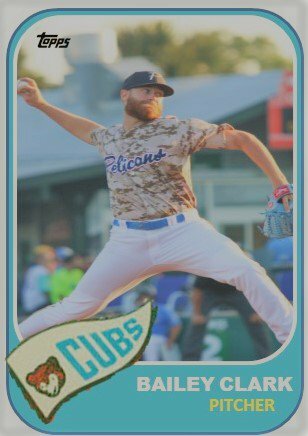 ‹ PreviousWhat Will be the Top Pitching Storylines in 2019 for Cub Prospects?